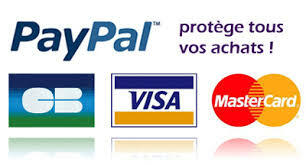 Relais de puissance Il y a 144 produits. 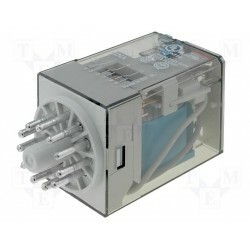 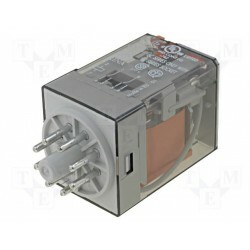 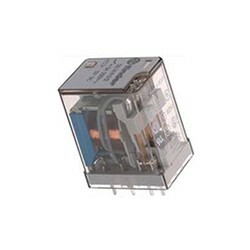 Relais type Finder 2 R/T type 6012 230Vac 10Amp. 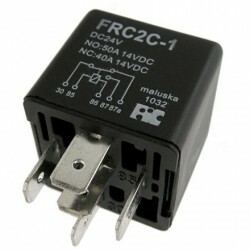 Relais Finder 3 R/T type 6013 12Vdc 10Amp. 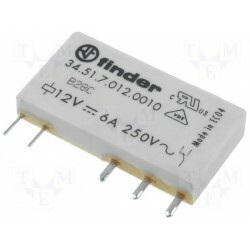 Relais Finder 3 R/T type 6013 24Vac 10Amp. 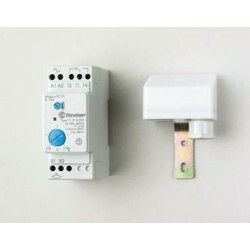 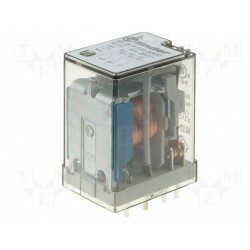 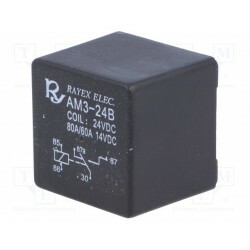 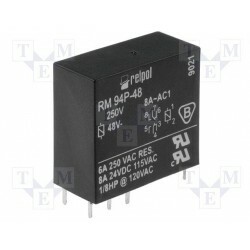 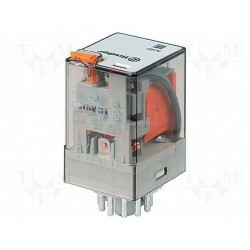 Relais type Finder 3 R/T type 6013 24Vdc 10Amp.